Onam is the biggest festival in Kerala celebrating the harvest season and its plentiful yields. It is that time of the year where malayalees across the state, nation and world come together to rejoice the fun of the festival in all its colorful splendor. The festival is like a ten day carnival filled with games, music, dance and lots of food that ends on the grand day of Thiruvonam. The legend marks this day as the homecoming of King Mahabali who visits his kingdom of Kerala every year. 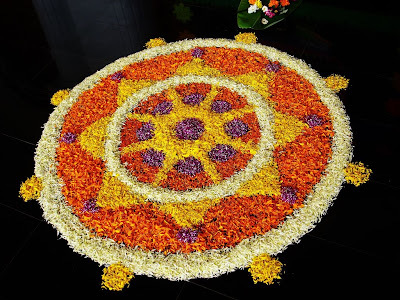 Pookalam, which is a beautifully designed flower carpet is made at the entrance of homes to welcome the King. Like any other festival, it is a common tradition to buy new clothes for everyone in the family which is called the Onakodi. 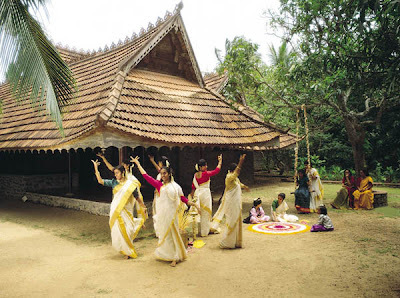 Thiruvathirakali, a traditional dance is performed by all the ladies around this time to lighten up the festive spirits. And finally the most inevitable part of this festival is the Onam Sadhya or the grand feast that is served on a banana leaf. Ranging from different kinds of chips to curries to payasams, each of the item on this well crafted vegetarian menu is a masterpiece by itself. Shopping for the sadhya can be equally exciting and just seeing such a wide array of colorful vegetables and lentils can be a true treat to the chef's eye. The taste and style of cooking these Sadhya vibhavangal (items) vary from home to home and region to region. Here, we have made an attempt to recreate the flavors and essence of the Onam memories we have grown up on. 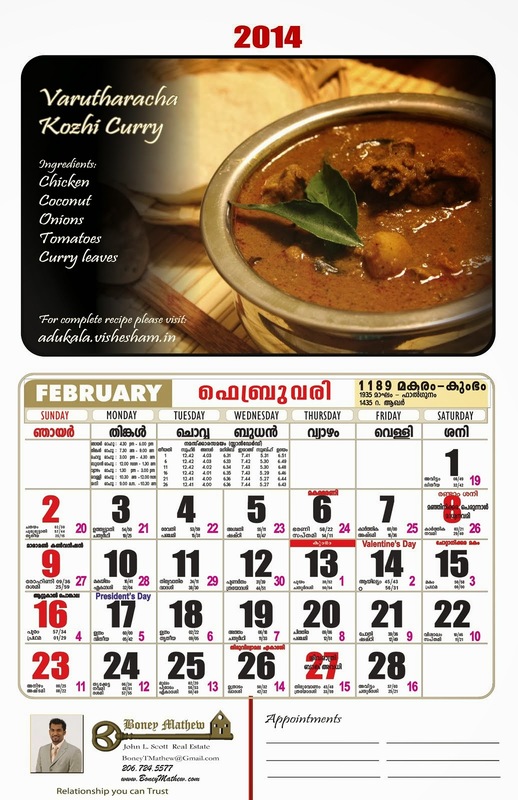 The list comprises of Avial, Cabbage thoran, Erisseri, Kootu curry, Kitchadi, Kalan, Manga curry, Mampazha pulisseri, Nendrakai muringha curry, Olan, Parippu, Pachadi, Puli inji, Rasam, Sambhar, Sambharam, Nei payasam, Palada payasam, Parippu Pradhaman and Papadam .